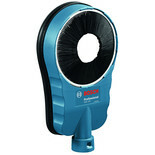 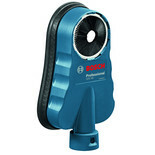 A range of wet/dry extractors specially designed for power tools. 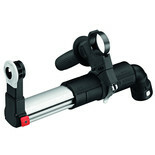 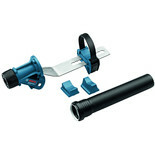 Twist lock action enables user to quickly move hose from tool to tool whilst retaining positive lock. 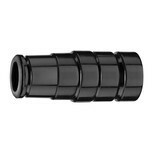 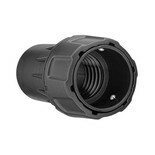 This connector screws directly to 35mm hose and is compatable with DeWalt and competition Extraction Units. 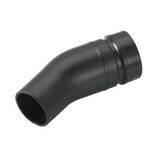 The TSVH 3 is a dust extraction adapter for GTS 10XC / GTS 10J. 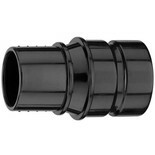 This stepped rubber adapter adds fexibility to system and has been designed to fit 35, 38mm ID ports. 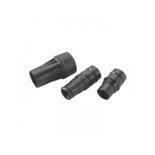 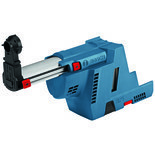 This adpater fits with DWV9000 universal connector for quick and easy connection to tool dust port. 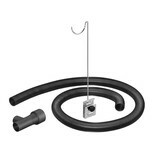 This dust connection system has been designed with an angle which allows the user to position the hose away from the tool.